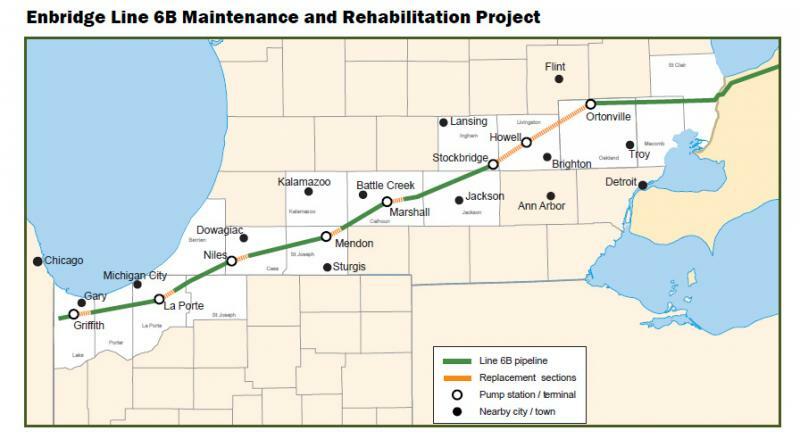 The Michigan Public Service Commission will meet with Enbridge officials on Wednesday to discuss the company’s pipeline plan. The agency approved plans for another section of the same pipeline plan last month. Stephen Wuori is Enbridge’s president of liquid pipeline. He was in Battle Creek last week for the reopening of a Calhoun County park that’s been closed for nearly two years since the July 2010 oil spill. Wuori He says the company has been talking with property owners along the proposed pipeline’s route. 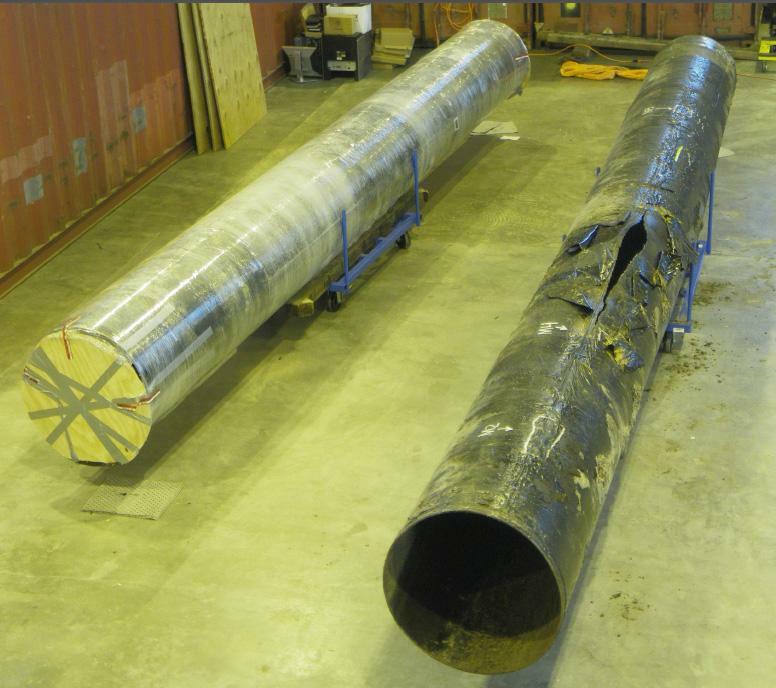 “It is important for people to understand what’s going in…the diameter of the pipe…what it will carry…the wall thickness of the pipe…and technical details like that,” says Wuori. Some property owners say they have felt pressured to agree to the pipeline plan. 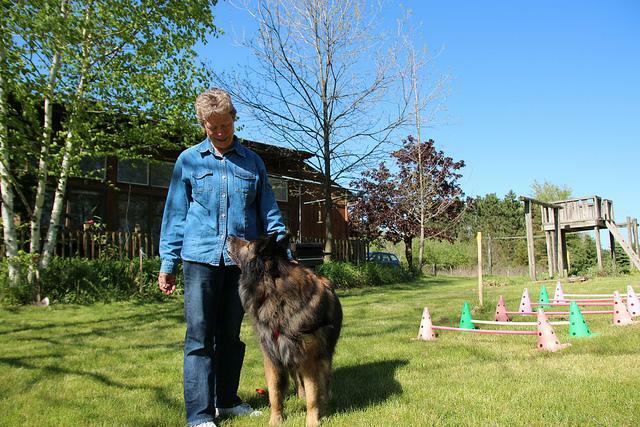 Wuori says he’s unaware of any problems with property owners. The planned new pipeline is larger than the one it will replace. Wouri says that’s because of increased refinery demands for Canadian oil sands crude oil. If all goes as planned, Wouri expects Enbridge’s new pipeline will be complete by sometime in late 2013.